OUR PRICE: $19.08 - Join Rewards Get $1 Dance Dollars On This Item! 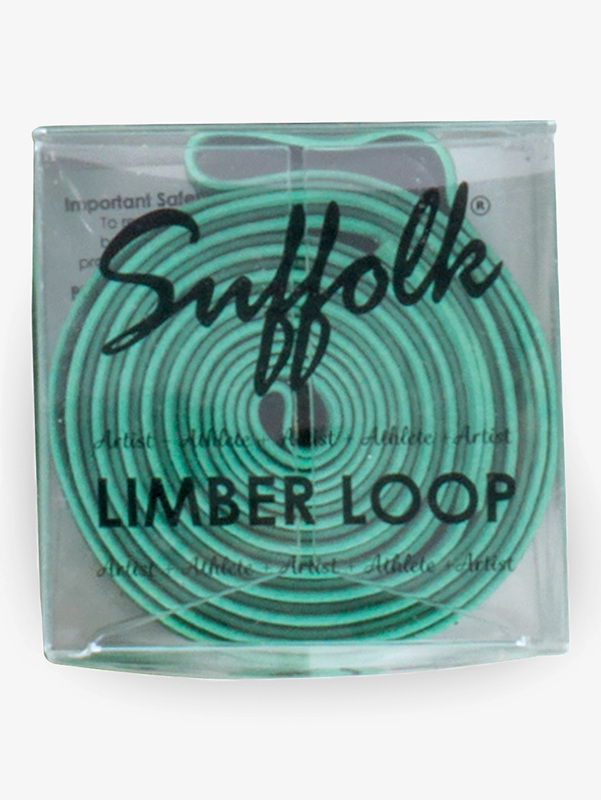 Improve flexibility and technique with the Suffolk Limber Loop band. 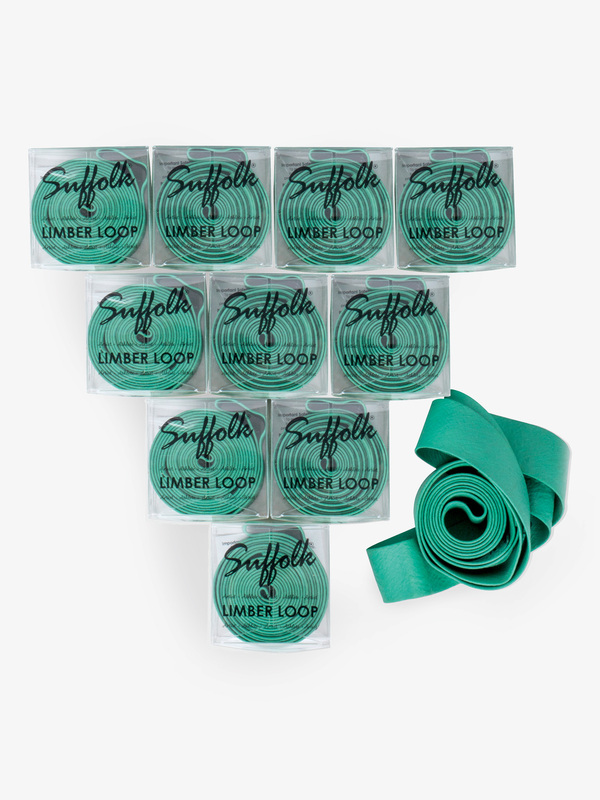 Long enough to use for full splits, Arabesque stretches, and can be used for a wide variety of strengthening exercises. Also makes the perfect gift for dancers.